Using the same design language as his successful Bin Bin wastepaper bins and Pen Pen pen holders, Danish designer John Brauer offers in Wipy 2 a stylish storage box for paper tissues that looks anything but uncreative. 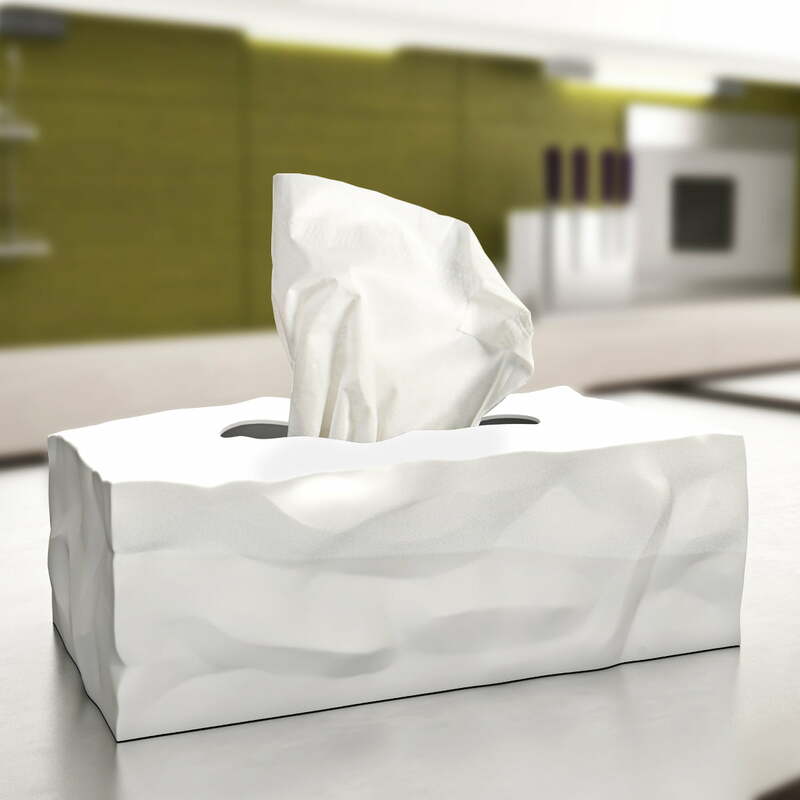 Wipy 2 fits perfectly in every room and happily dispenses paper tissues. 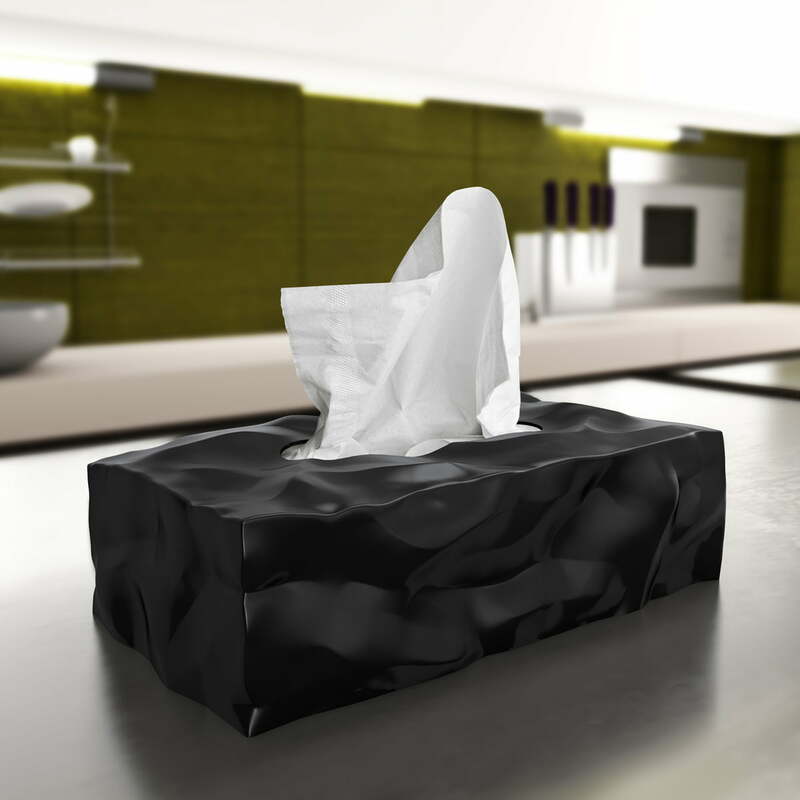 The wrinkled design is an optical extension of the tissue rising from above it, making a playful image. 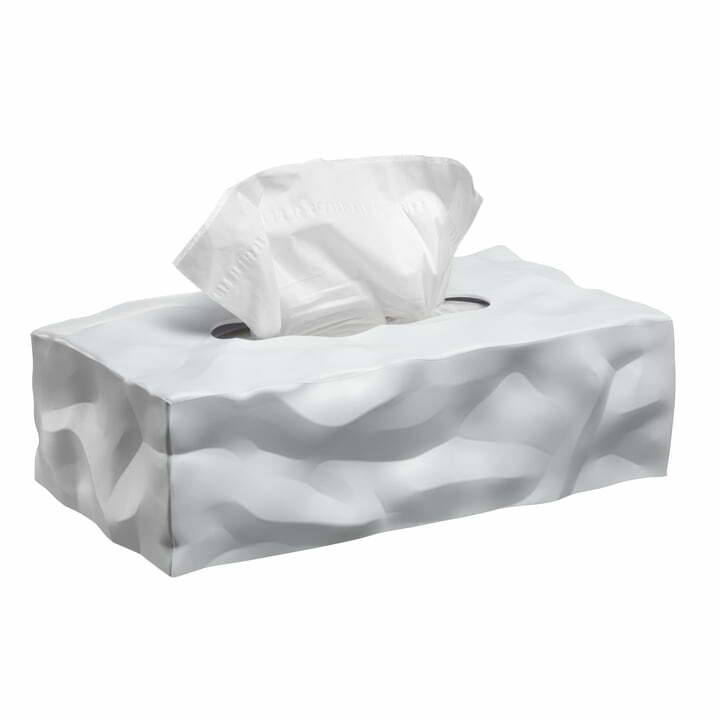 Wipy 2 fits most common paper tissue boxes. On top of that, the rectangular Wipy 2, Wipy is also available as a practical cube: the Wipy-Cube tissue box. 56 of 132 customers have found this review helpful. This looks great in my bathroom, it`s as nice and good looking as I hoped it would be. 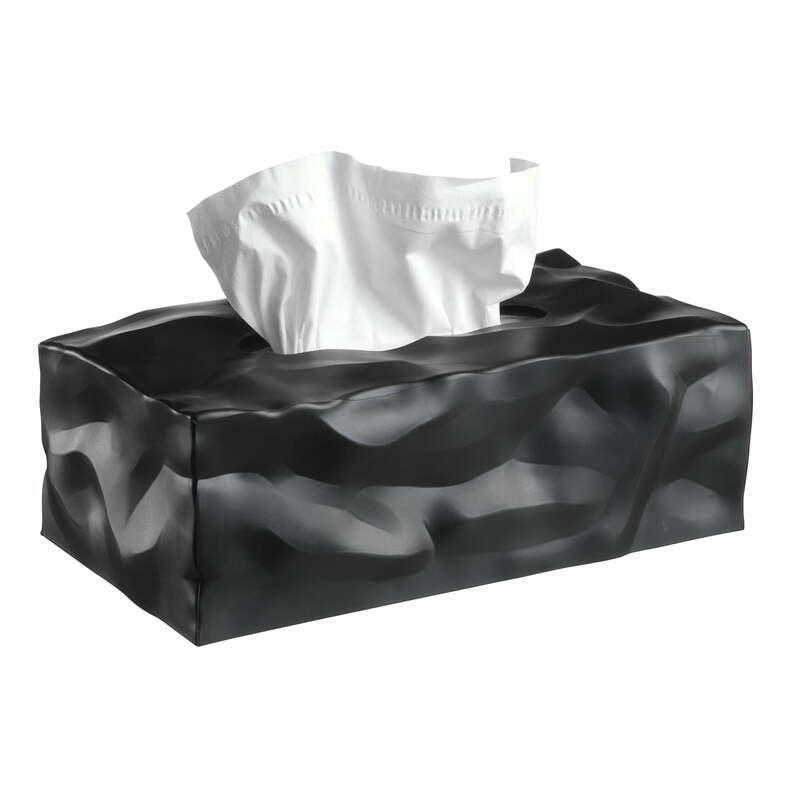 Fits a standard kleenex box perfectly.